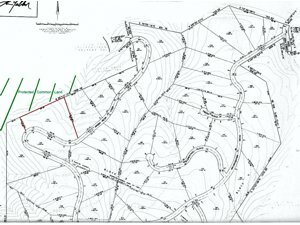 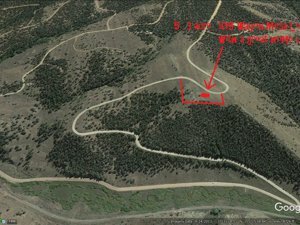 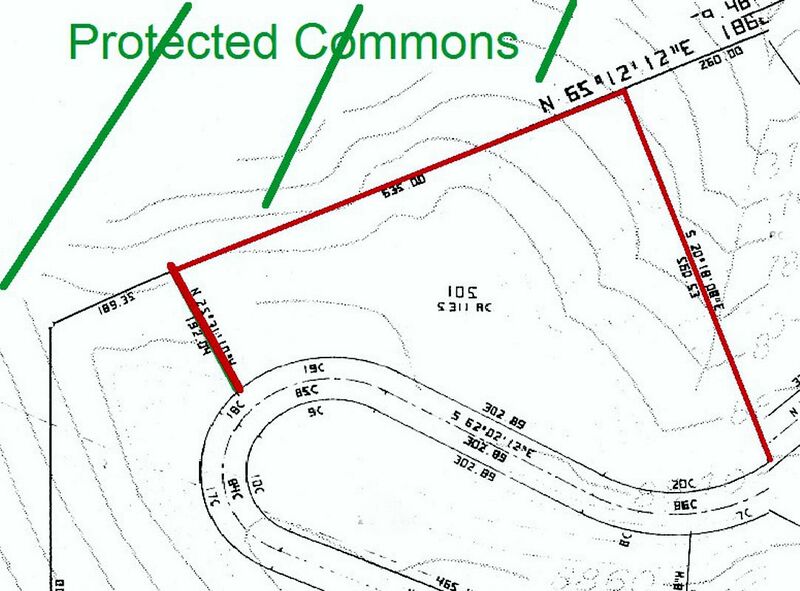 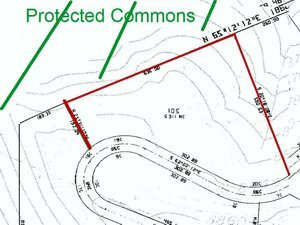 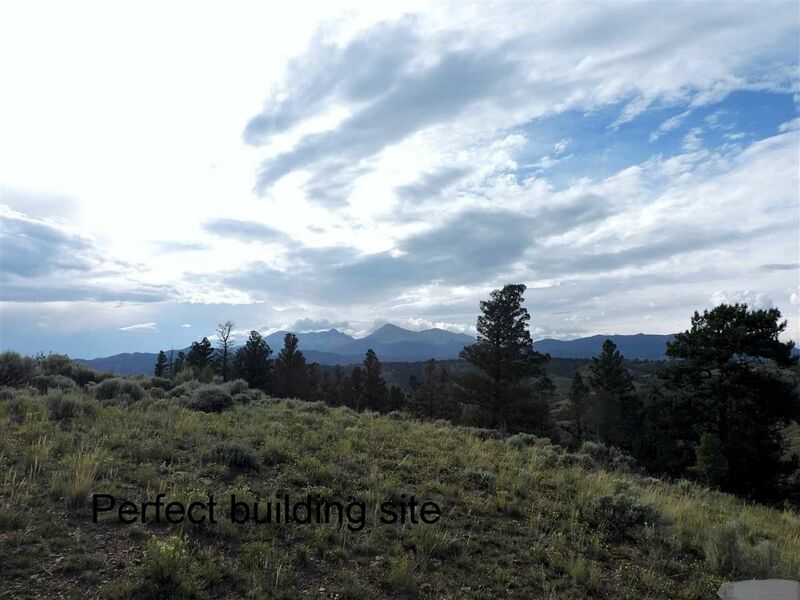 Forbes Park, Ft. Garland | Land for Sale | MLS16-1158 | Ft. Garland | Colorado | Capture Colorado Mountain Properties, LLC. 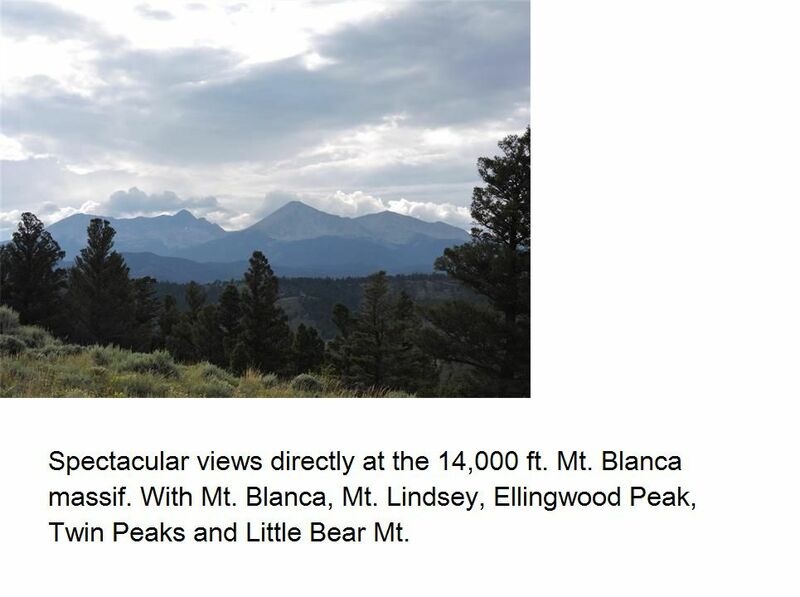 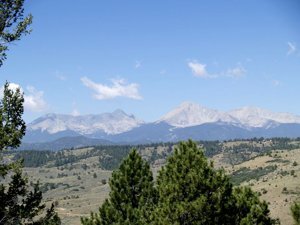 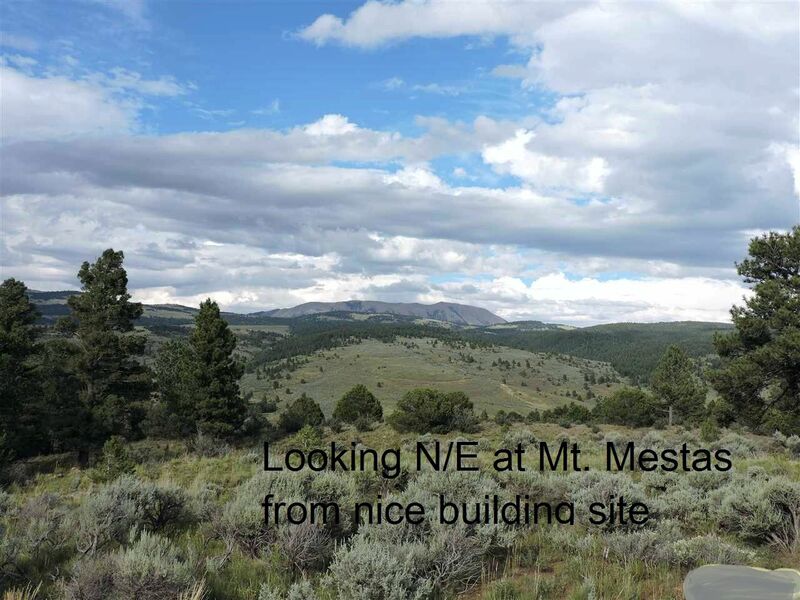 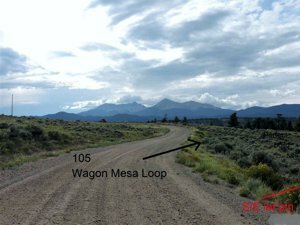 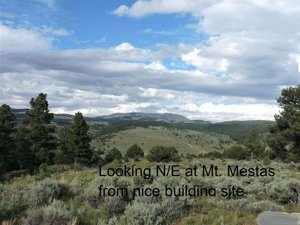 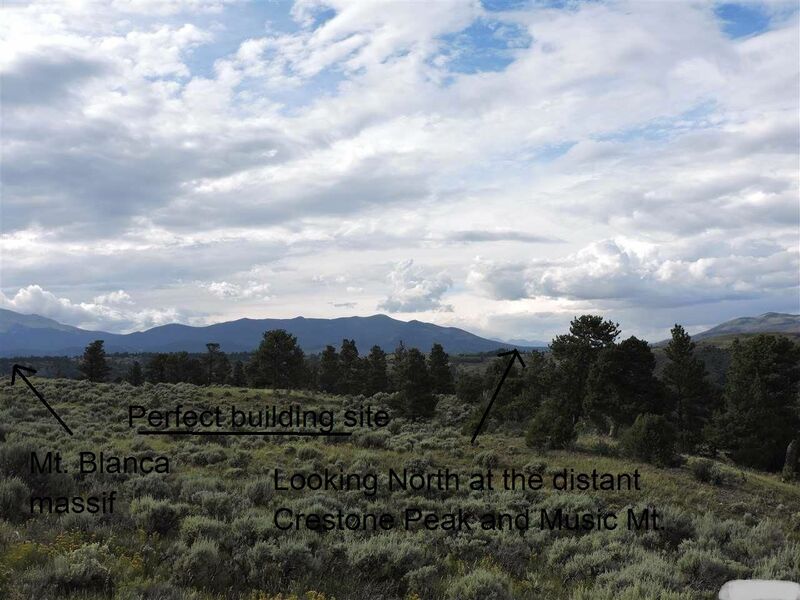 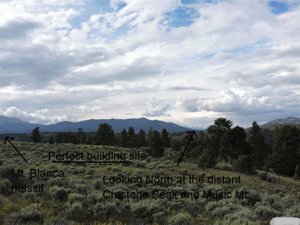 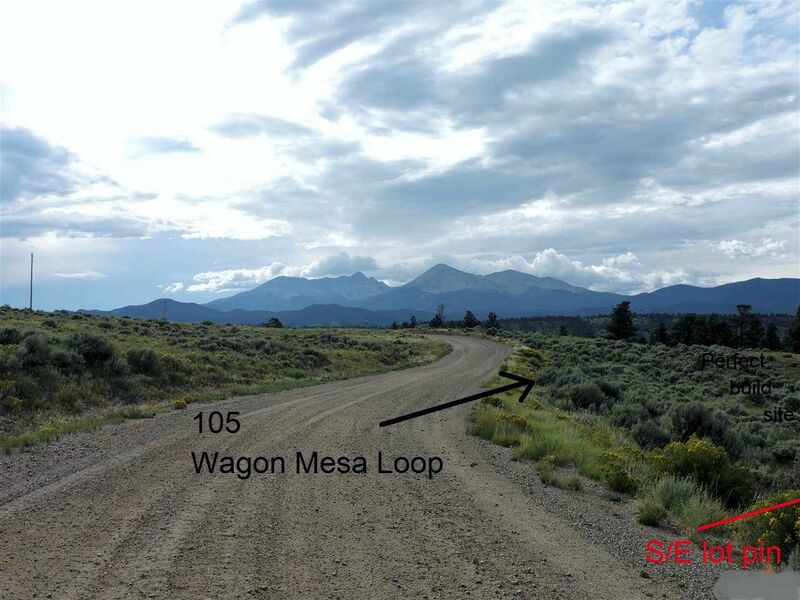 5.3+ acres with Spectacular views of Mount Blanca and the Sangre de Cristo Mountains. 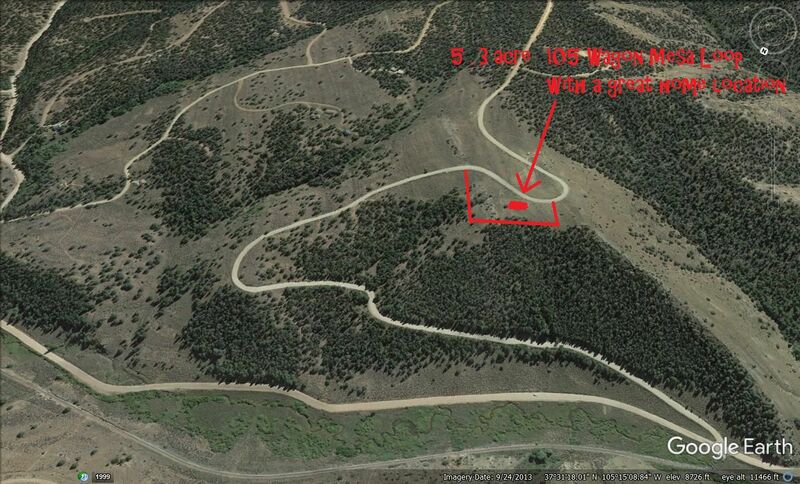 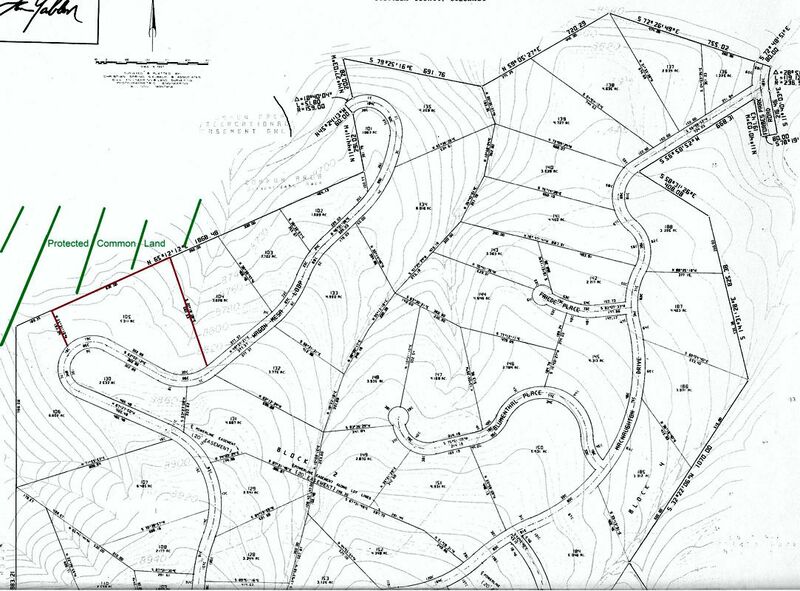 This lot is larger than most in Forbes Park which provides added privacy and quiet. 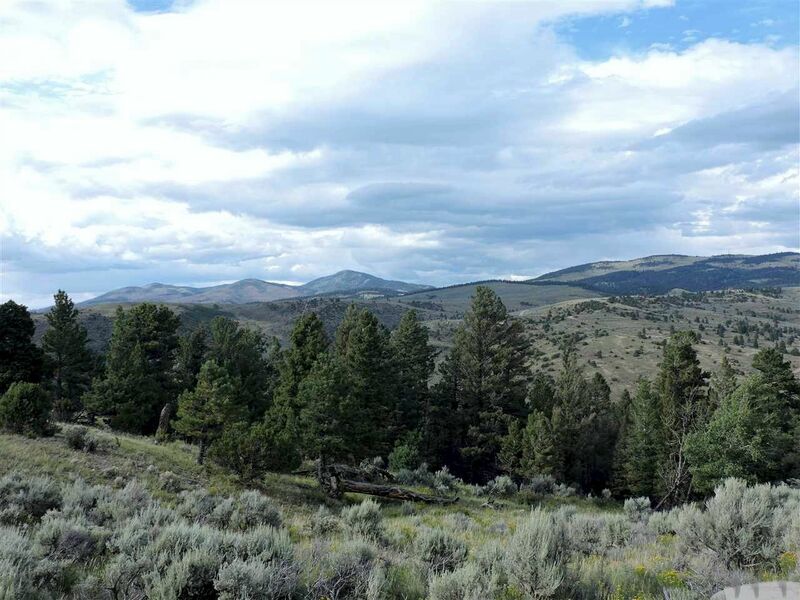 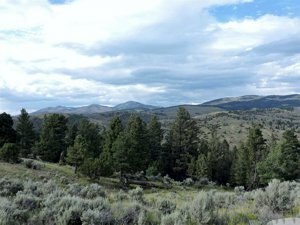 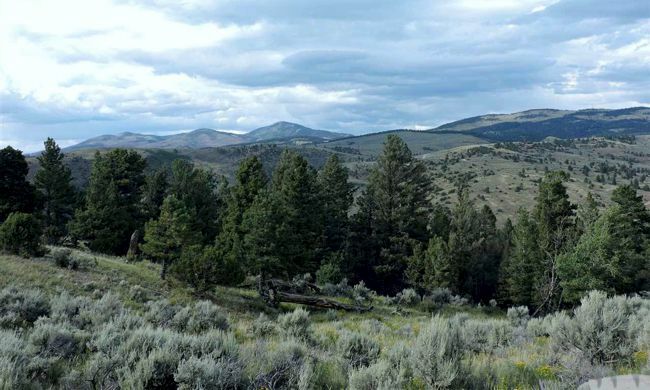 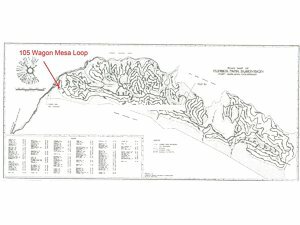 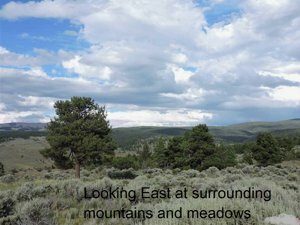 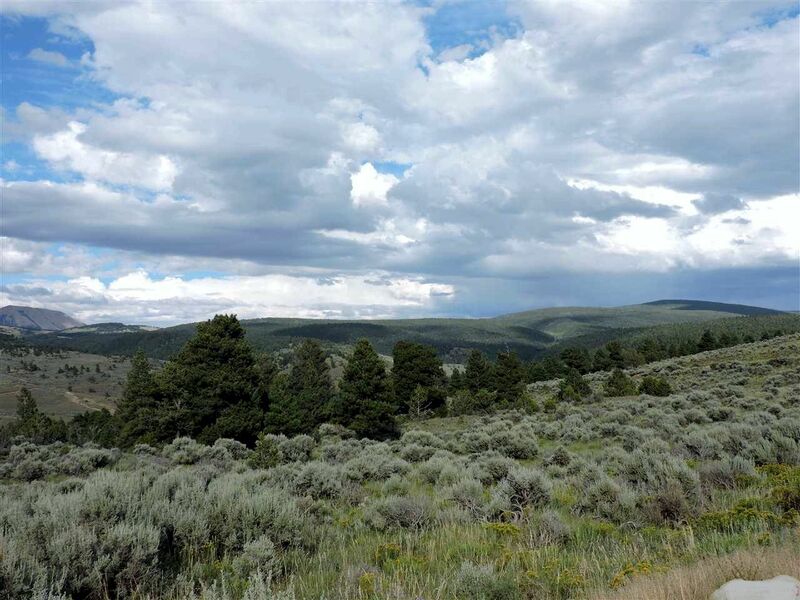 This area is teeming with Elk, Deer, Bear and other wildlife and is accessible year round. 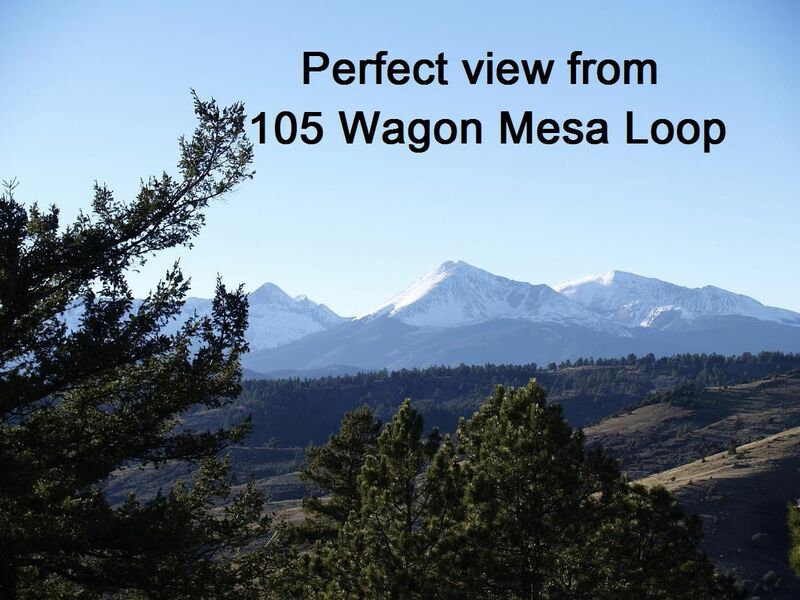 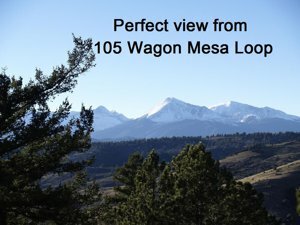 This is the perfect location for your Colorado get away or full time home.